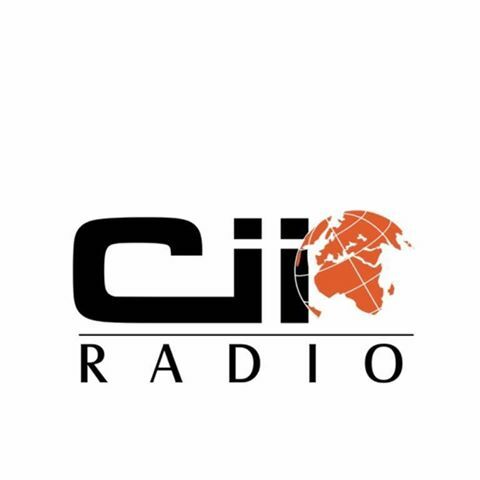 Cii Radio South Africa Listen Live . Cii presents useful information to the global Muslim community. Cii's quality Islamic content is broadcast to more than a million listeners worldwide. Cii's broad reach is a great opportunity to leverage the relationship for the greater good of Muslims around the world.